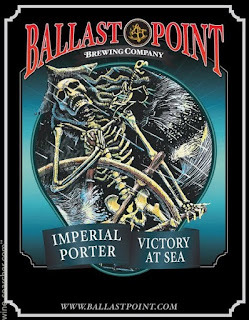 Yesterday's news that Ballast Point Brewing is being bought by Constellation Brands sent shock waves through the industry. These were different waves than the ones we've seen with other buyouts. It's a sign of the times than few are shocked when craft breweries are bought by big beer. What shocked people about the Ballast Point buyout is the price. Constellation will reportedly pay a cool $1 billion for the privilege of owning the San Diego brewery. That number surely has more than a few craft brewers wondering what they might sell for. Everyone has a price. On its face, the valuation seems a little crazy. 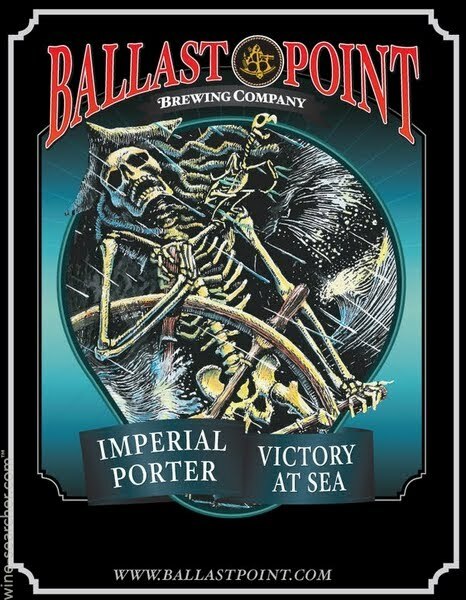 Ballast Point will sell about 280,000 barrels this year and expects revenue of $115 million. The 20-year-old company has shown solid growth in recent years. Still, Constellation paid a premium, roughly $3,500 per finished barrel. Earlier buyouts were in the $1,000 per barrel range. Keep in mind that all of these buyouts are a two-way street. 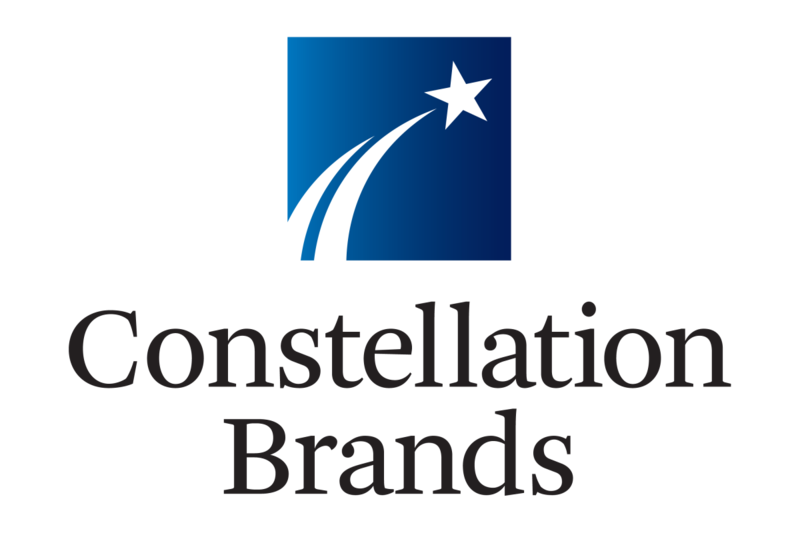 Constellation, the keeper of Corona and Modelo, was shopping for a strong craft partner. Ballast Point. which launched an IPO in October at least partially to finance further expansion, was ripe for a big money partner. Both are getting exactly what they wanted. For its part, Constellation is looking very much to the future with this deal. Craft beer owns 11 percent of the US beer market, but Constellation expects that number to grow as mass market lagers decline. Don't downplay the importance of the Anheuser-Busch/SABMiller merger as motivation. Constellation wanted to secure its place at the craft table and saw Ballast Point as a plum. Some have poo-pooed the value of Ballast Point. That's crazy. Located in one of the nation's best beer cities, BP has a broad portfolio of beers, many of which are well-regarded outside California...they distribute to more than 30 states. They also have a small collection of pubs. The stature of the brand and their expertise at running pubs means Ballast Point could conceivably open these things all over the country. And those are serious cash machines. What we may be starting to see with these buyouts is the coming homogenization of craft beer in this country. In the same way that fast food and a multitude of other things have been homogenized over the last 40 or so years, we may well be seeing something similar with craft beer. When I was a kid, the national chains didn't own the fast food market. There were still a lot of independently owned and operated, mom and pop places. The big chains were around, but independents were easier to find. Since that time, the big shots have almost completely taken over the fast food landscape. Most of today's craft breweries and pubs are independent. Imagine for a moment what happens when you have well-financed chains operated by the likes of Ballast Point and 10 Barrel opening pubs everywhere. The pubs would be backed by packaged beer in stores. Remember, these operations will enjoy huge purchasing and logistical advantages over independent pubs. Well? Even if the homogenization doesn't happen quite as I envision, these buyouts are changing the nature of craft beer. The lines are blurring. Regardless of what you or I or the Brewers Association thinks, Ballast Point and the other purchased brands will continue to operate as craft breweries. What everyone needs to recognize is that these breweries, by way of their connection to big beer, enjoy substantial advantages over independent brewers. The craft beer playing field is in the process of becoming a lot less level than it has been. In a nutshell, that is the risk to independent craft brewers. Exactly right. That's what I meant by "huge purchasing and logistical advantages." This is how the fast food chains were able to undermine locally owned cafes and restaurants. Buying in volume allowed them set prices the little guys couldn't compete with...so they went under. We could see something similar in craft beer.